Dr. Milton A. Fuentes received his MA in Psychology with a Latina/o Psychology focus from Montclair State University and his Psy.D. in clinical psychology from the Graduate School of Applied and Professional Psychology at Rutgers University. He completed a pre-doctoral fellowship in clinical and community psychology at Yale University and secured post-doctoral training in epidemiology at Columbia University. He is the 2012 President of the National Latinx Psychological Association and a former member of the American Psychological Association’s Committee on Ethnic Minority Affairs. 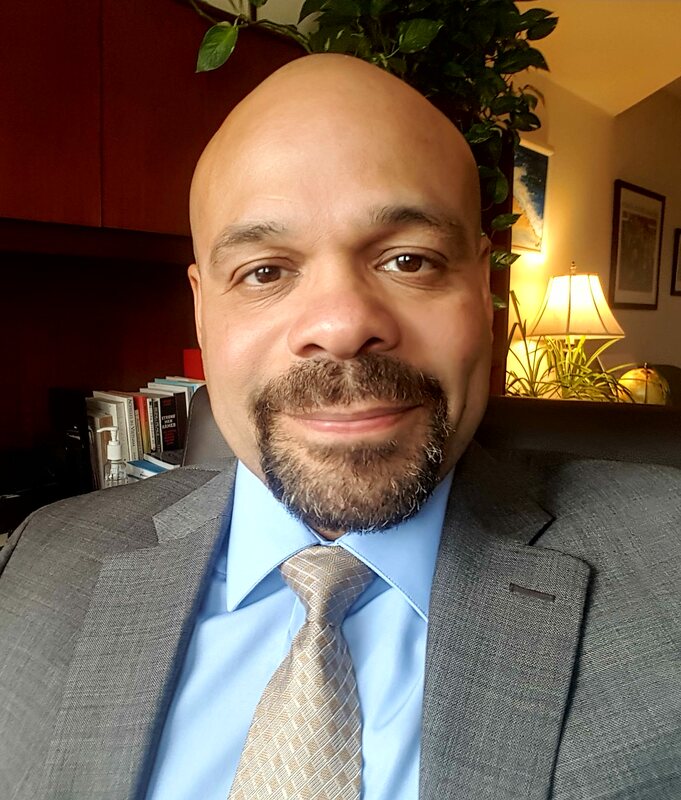 Dr. Fuentes is the current president of the Latino Mental Health Association of NJ; an ethnic minority delegate to APA’s Council of Representatives, and member of APA’s Board for the Advancement of Psychology in the Public Interest. 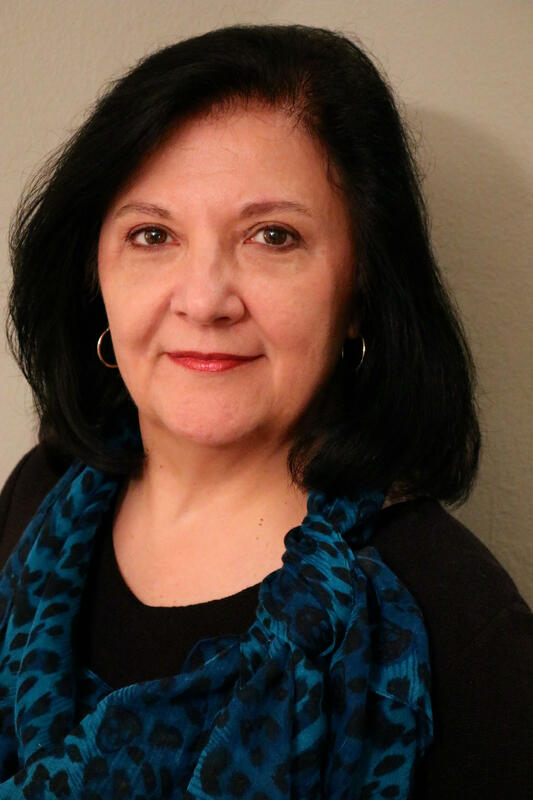 Dr. Fuentes’s research interests are in the areas of Latina/o and multicultural psychology, child/ family psychology, pedagogy and motivational interviewing. He serves as a consultant to several programs, including the Violence Prevention Office of the American Psychological Association, where he serves as a Coordinator and Master Trainer for the ACT Raising Safe Kids program. Dr. Fuentes is currently a professor in the psychology department, the director of the Research Academy for University Learning at Montclair State University as well as a licensed psychologist in New Jersey and New York. 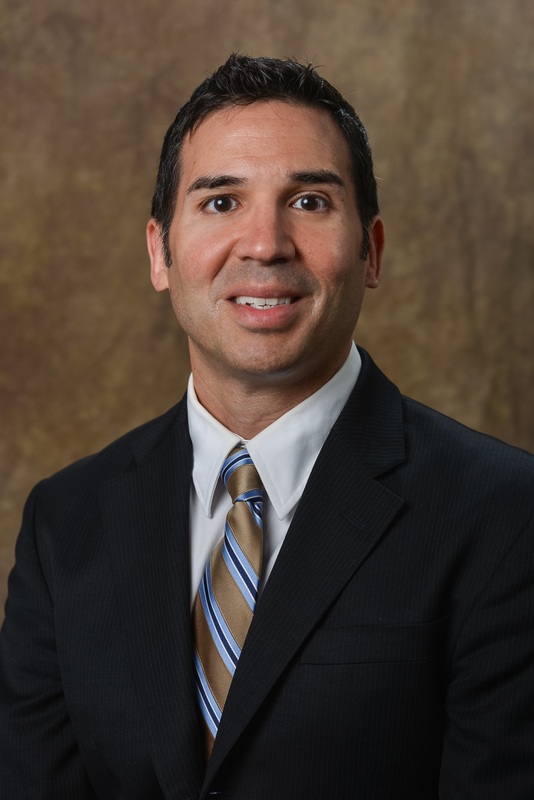 Dr. Ricardo Martinez is a licensed clinical psychologist specializing in the treatment of perpetrators and survivors of sexual abuse, combat veterans, and other trauma survivors. He holds an MA in Psychology with a Latina/o Mental Health focus from Montclair State University and MS and PhD degrees in clinical/forensic psychology from Fordham University. His areas of research and training include the standardized evaluation of risk for sexual re-offense, cross disciplinary treatment of trauma, mindfulness based psychotherapy, forensic psychology, personality disorders, and Latino Mental health. Dr. Martinez has provided mental health services to children, adolescents, and adults struggling with a broad spectrum of psychological conditions since 1991. Currently, he holds clinical positions in New Jersey, at the Department of Veteran Affairs Bloomfield Vet Center and at Hoboken University Medical Center. Dr. Martinez also provides consultation services to clinical teams serving or managing individuals with personality and conduct disorders, sexually abusive behaviors, and risk of violence. Dr. Joel Núñez is a New Jersey state licensed clinical psychologist, author, speaker and educator. In 1996, he earned a bachelor’s degree with honors in psychology from Drew University and earned a full scholarship to study psychology at Penn State University. As a graduate student, Dr. Núñez was awarded the prestigious Paul and Daisy Soros Fellowship for New Americans on the basis of scholarly merit, academic promise and potential to contribute to public life. In 2003, he earned his Ph.D. in Psychology. He completed his predoctoral clinical internship at the Robert Wood Johnson Medical School, and following his internship, he worked as a bilingual clinical psychologist at an inpatient psychiatric hospital in Secaucus, New Jersey. Later, he became a consultant psychologist at a residential facility for individuals with developmental disorders in Totowa, New Jersey. Dr. Núñez earned his license to practice psychology in 2006. Presently, he owns and operates Prov 205 in Bayonne, NJ, a group practice specializing in psychotherapy, psychological evaluations, consultations, professional speaking engagements and expert testimony at court proceedings. Dr. Sueli Petry is a psychologist and family therapist. She is a clinician and supervisor in the clinical psychology internship program at Rutgers University in Newark, on the faculty of the Multicultural Family Institute in Highland Park, and in private practice. In her clinical practice, she works with children, adolescents and families in Newark and Highland Park. Many of her clients are Latino immigrants. She has published on Brazilian families, bereavement issues for Latinos, spirituality, and is a co-author of Genograms: Assessment and Interventions (3rd Edition, 2008). Dr. Petry is a past-president and long-standing member of LPANJ. Dr. Torres is a licensed clinical psychologist in NJ and Puerto Rico. Her clinical and research interests include abuse-related trauma responses, family therapy, parenting, immigration-related stressors and bicultural identity integration. She is currently a professor at William Paterson University's Clinical PsyD program. She was the Associate Director of Clinical Services and Internship Director at the YCS Institute for Infant and Preschool Mental Health from 2011-2017 and is endorsed as a Level IV Clinical Mentor by the NJ Association for Infant Mental Health. She had worked at Metropolitan Regional Diagnostic Treatment Center (RDTC) at Newark Beth Israel Medical Center from 2007-2011 and had served on the Advisory Group on Child Abuse and Neglect Mental Health Evaluation for the NJ Department of Children and Families. Her private practice is located in Lyndhurst, NJ and she specializes in forensic psychological evaluations for immigration cases (extreme hardship, asylum, VAWA, etc.). 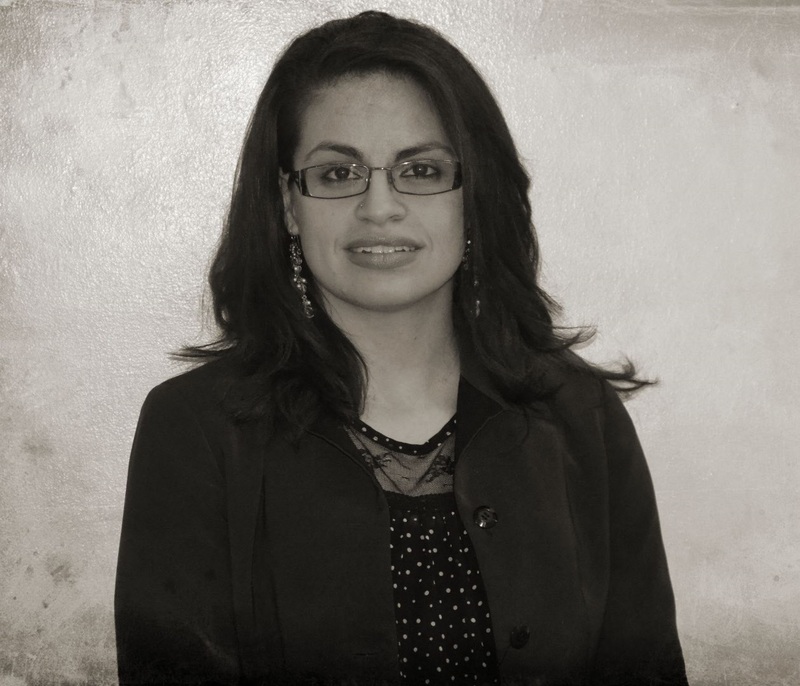 She is a Past-President (2011, 2015) of the Latino/a Psychological Association of NJ. Dr. Torres is a currently a mentor for the American Psychological Association's, Minority Fellowship Program, Training Advisory Committee (APA MFP TAC). She had obtained her Master's degree at Teacher's College, Columbia University and doctorate at Carlos Albizu University (San Juan Campus). Dr. Torres had also studied Marriage and Family Therapy at Seton Hall University. Dr. Cruz is a Behavioral Science faculty member at Hackensack Meridian Health – Mountainside Medical Center’s Family Medicine Residency training program. He is a licensed psychologist and is board certified in Counseling Psychology (ABPP-Co). 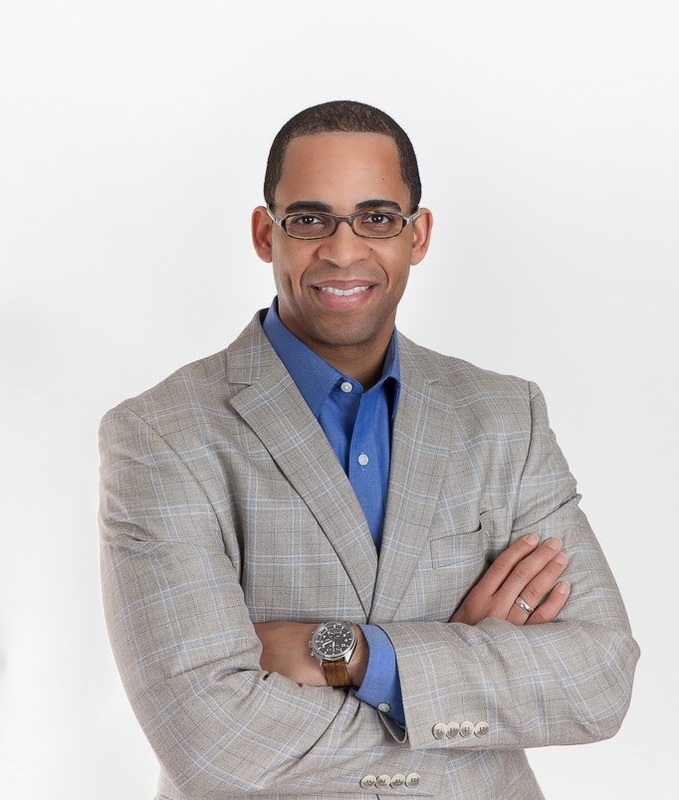 Dr. Cruz received his Ph.D. in Counseling Psychology from Seton Hall University and his Master’s degree in Psychology and Cognitive Neuroscience at Rutgers University. He completed an APA accredited internship in child psychology at Rutgers University-University Behavioral Health Care (UBHC). Dr. Cruz is the 2015-2017 president of the Latino Mental Health Association of New Jersey (LMHANJ). His research aims to (1) Apply advanced quantitative analysis methods to understand, monitor, and reduce health disparities, and (2) Dissociate the clinical and neuropsychological mechanisms linked to Autism, ADHD, and Developmental Traumatic Stress Disorder (DTD).